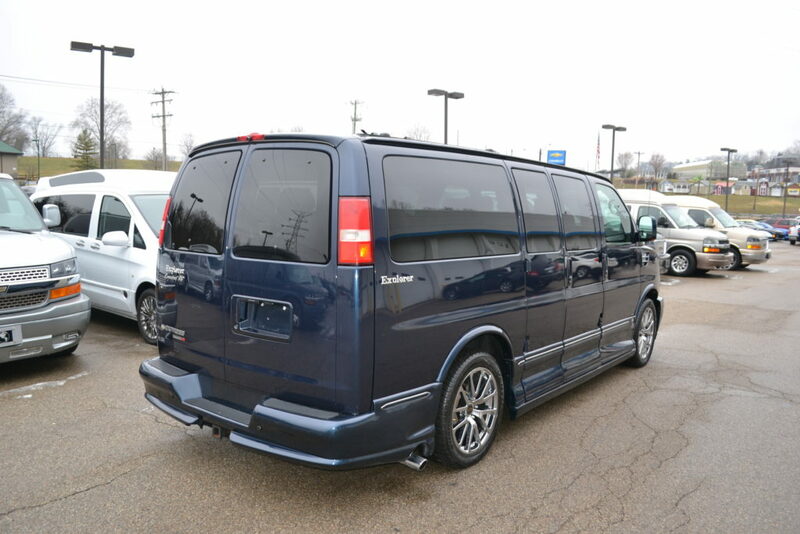 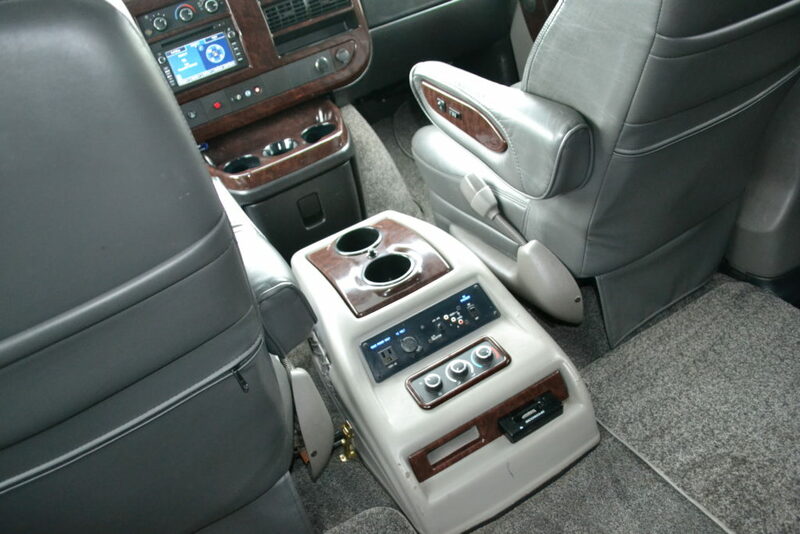 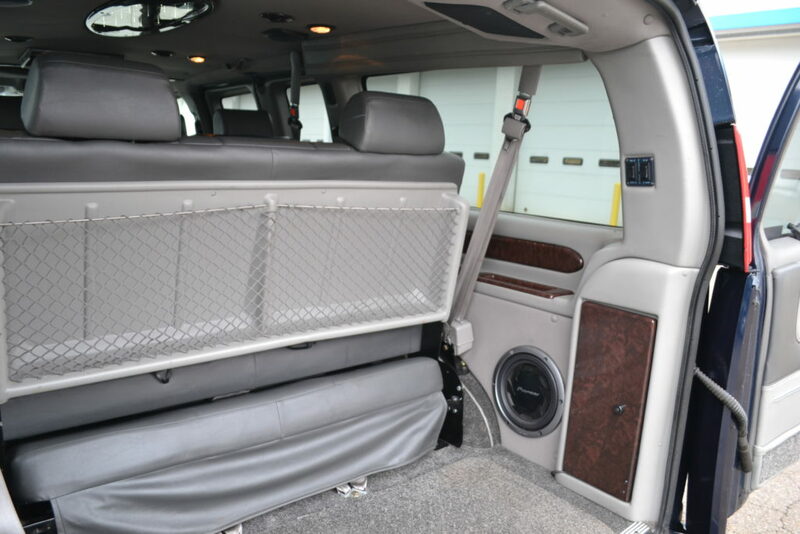 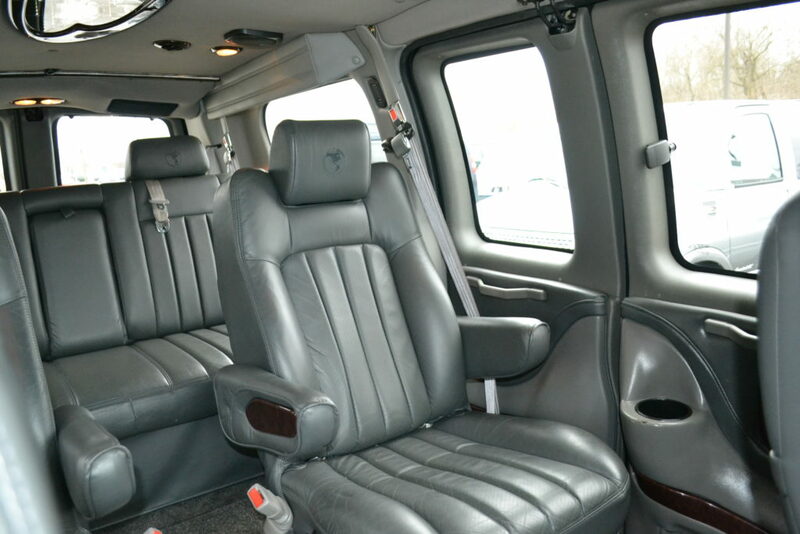 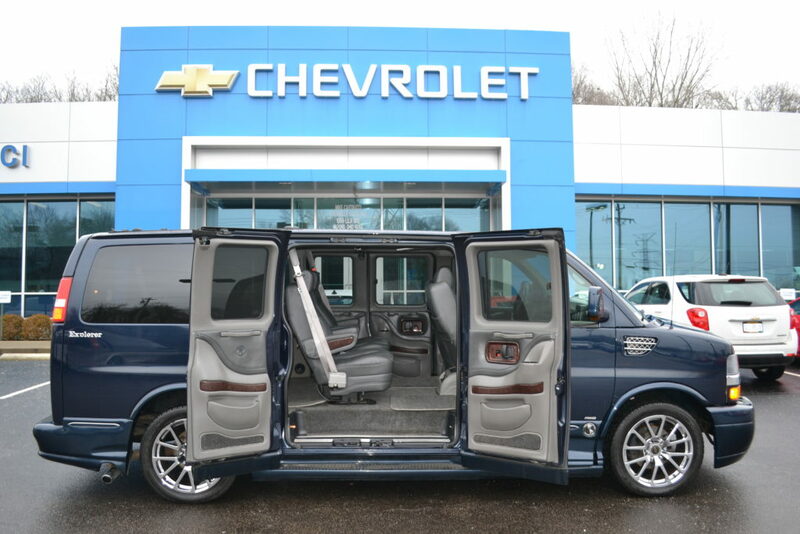 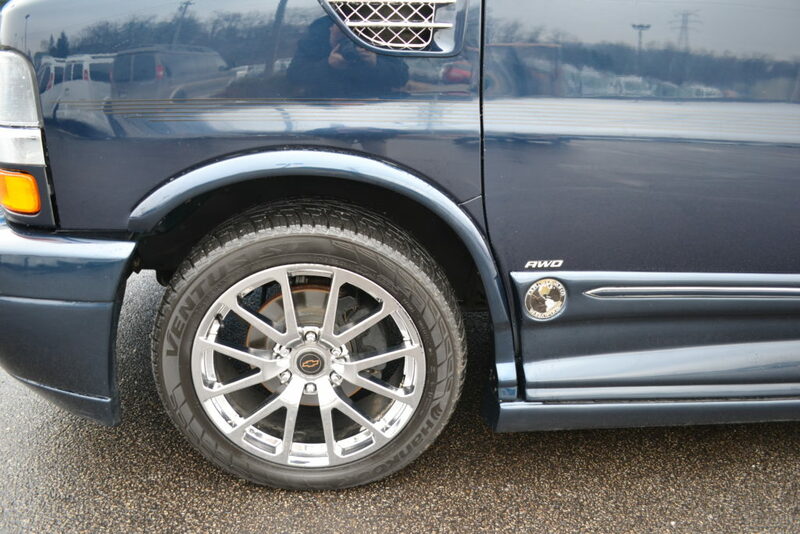 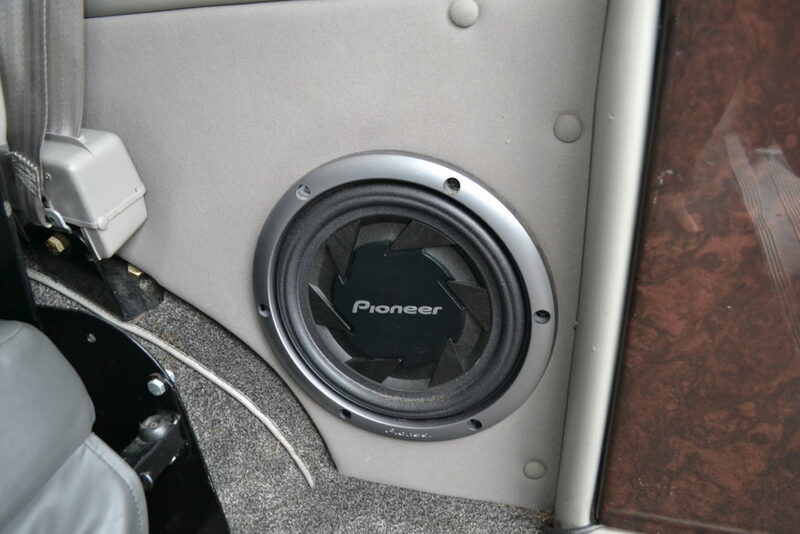 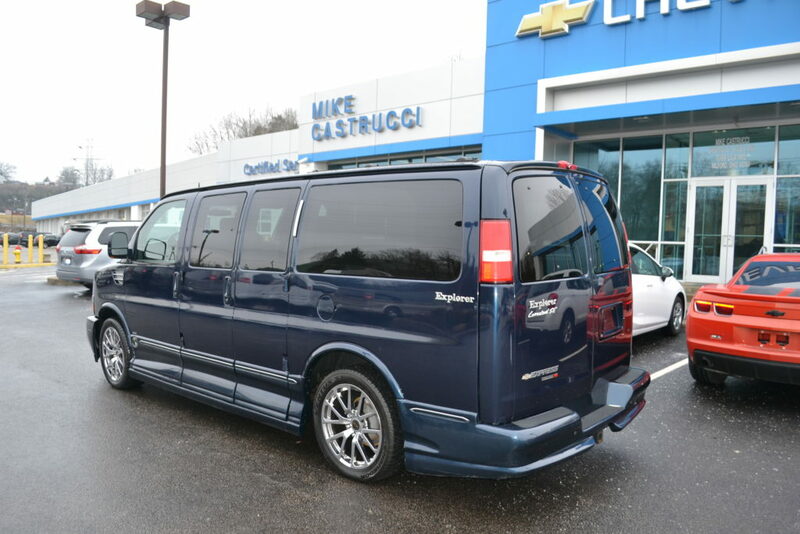 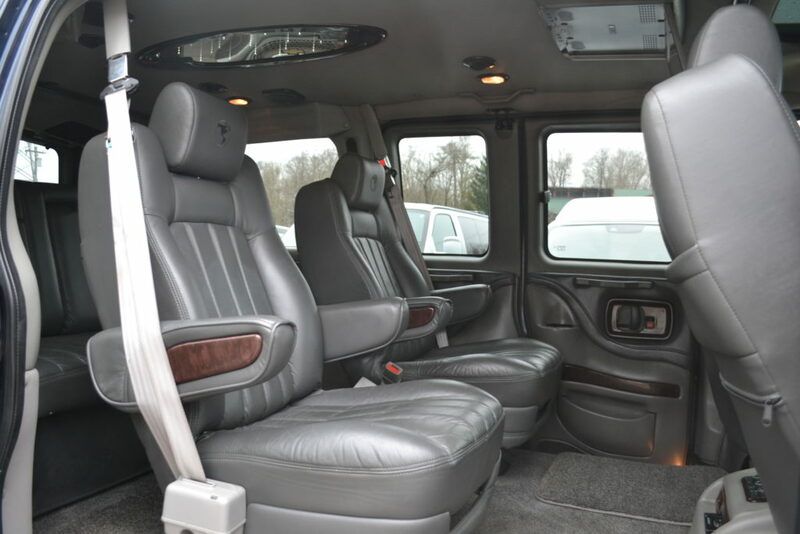 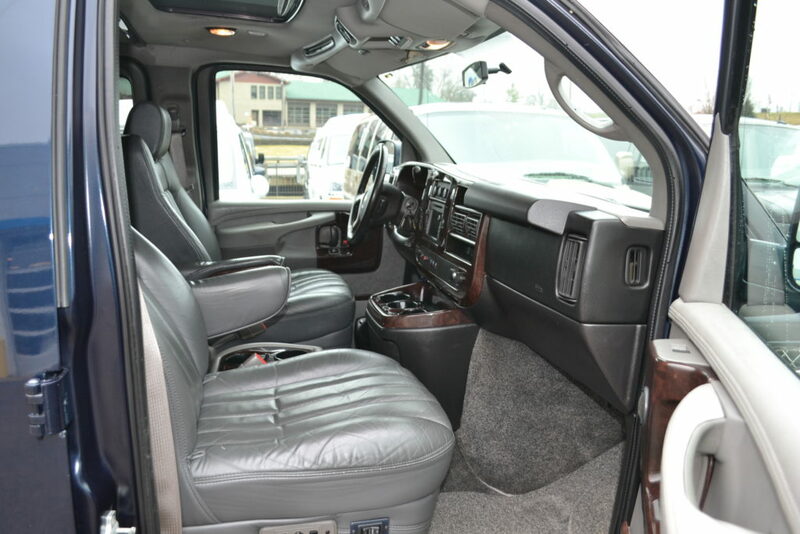 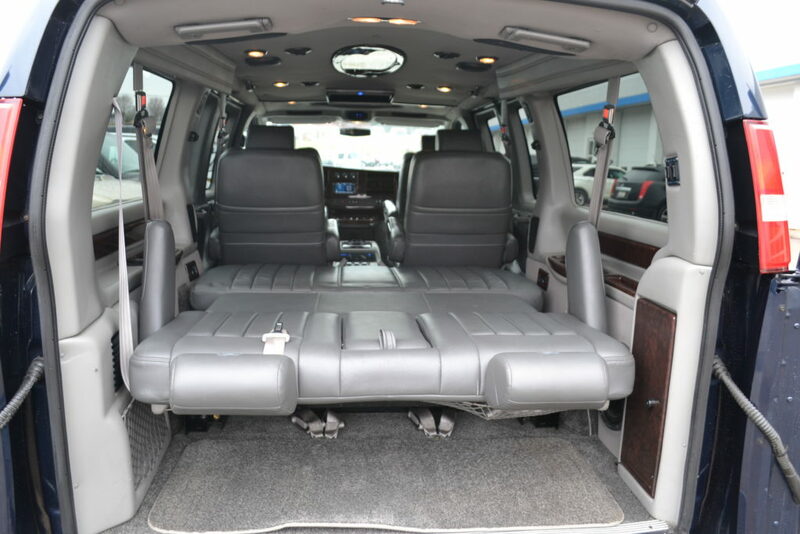 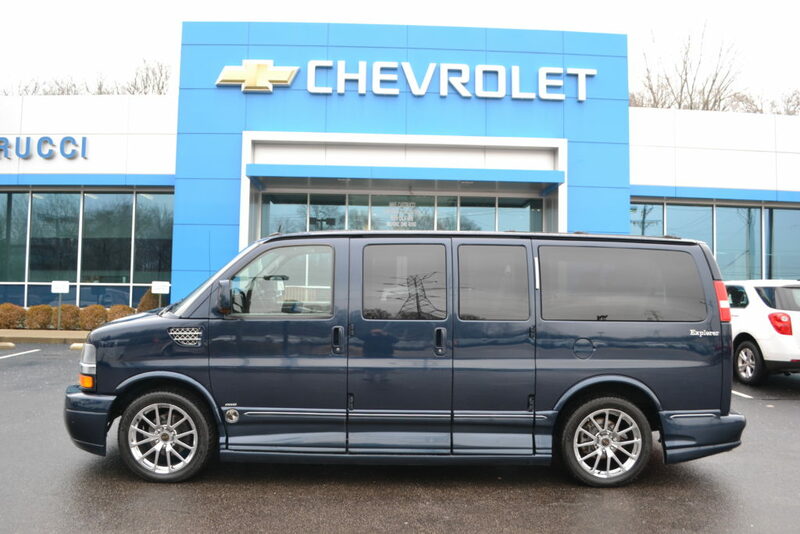 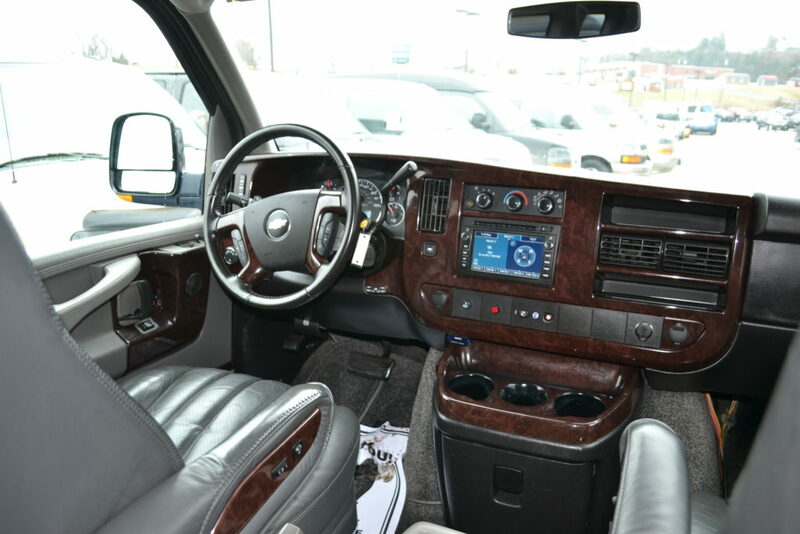 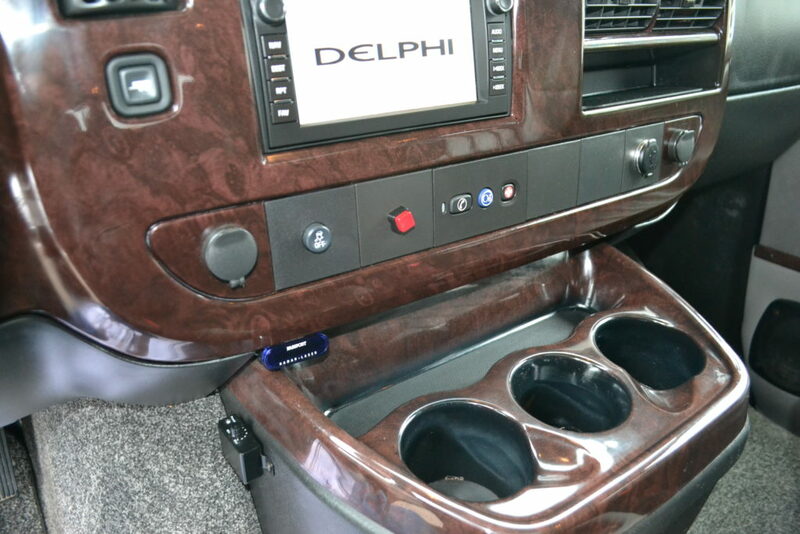 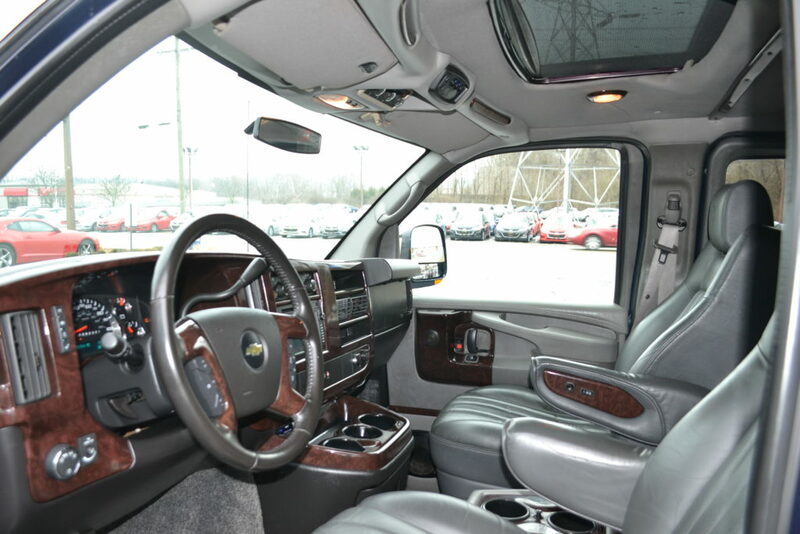 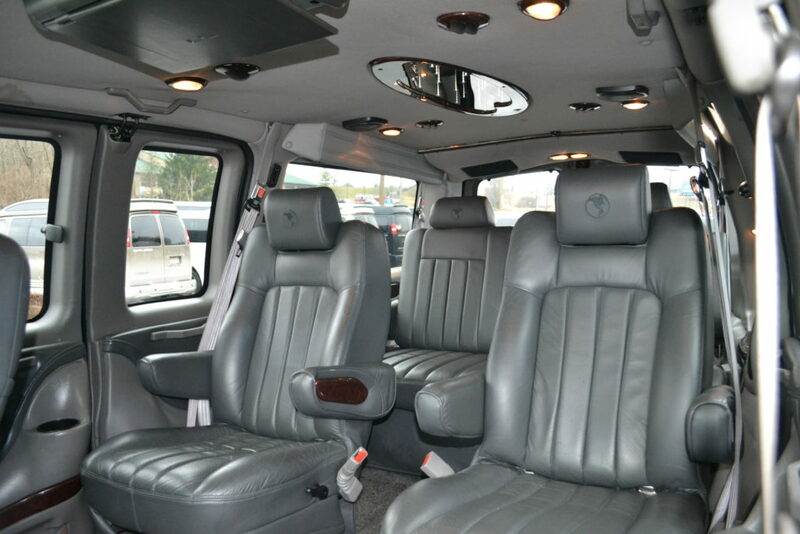 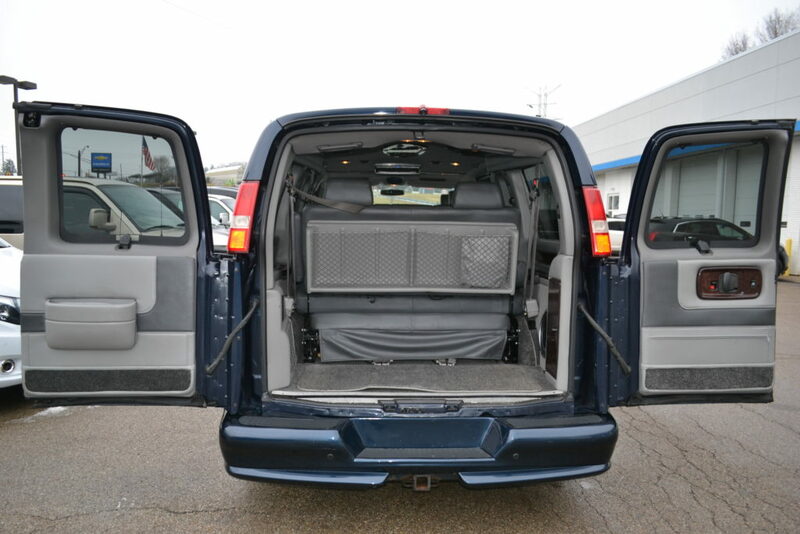 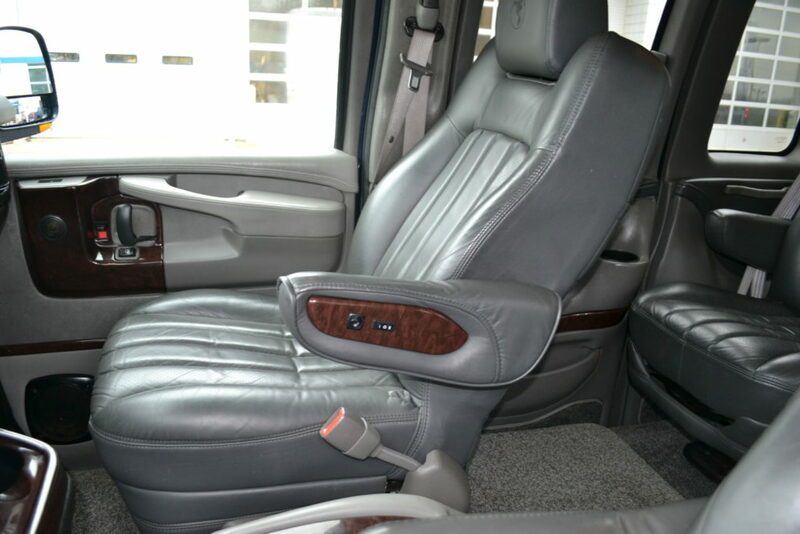 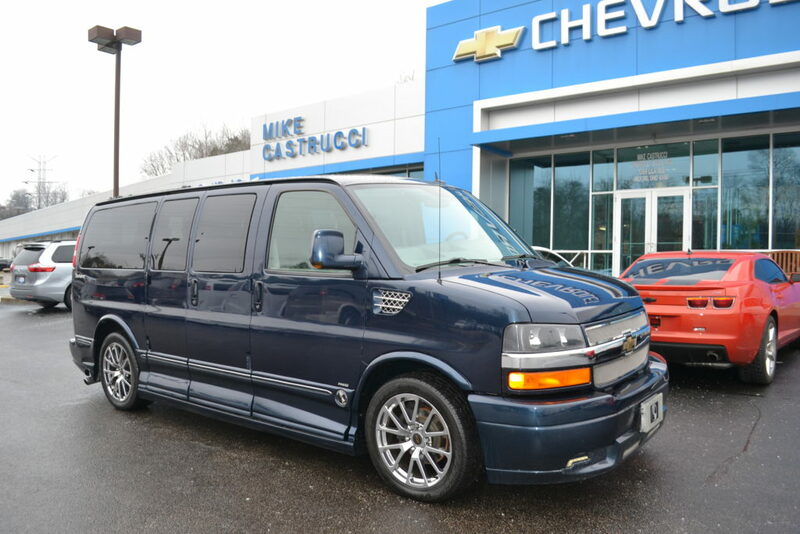 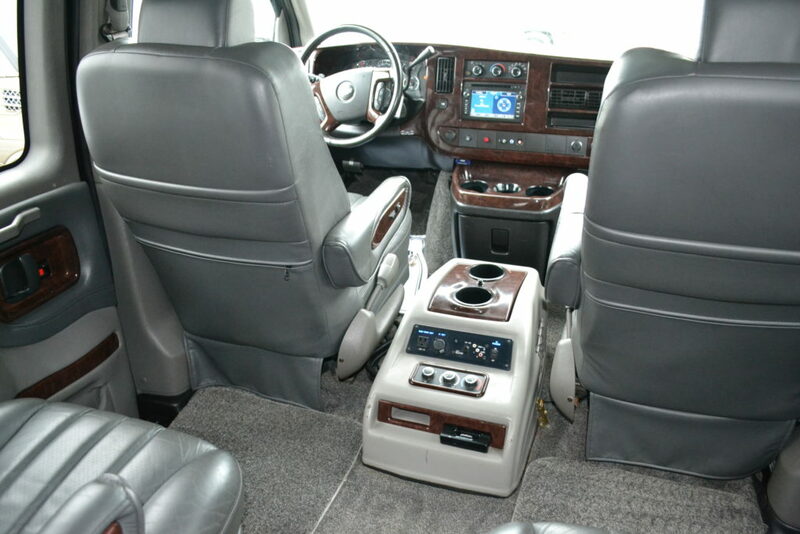 Interior: Graphite Leather Seating, Graphite Carpet & Sidewalls, Escalade Hi-gloss wood accents & trim throughout. 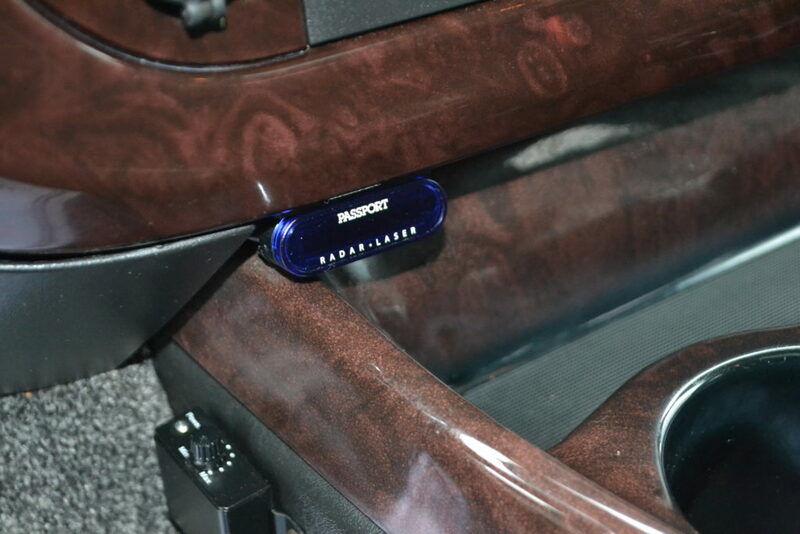 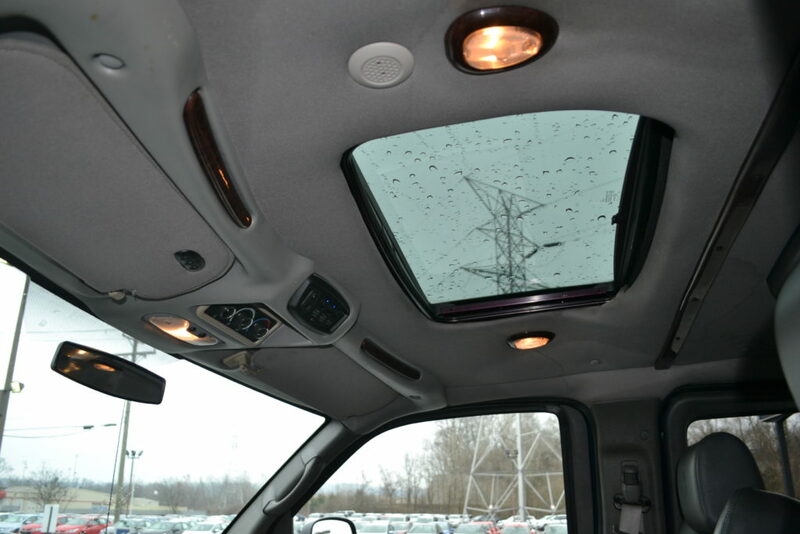 Sunroof: Yes, Power with Auto Close & Sun Shade. 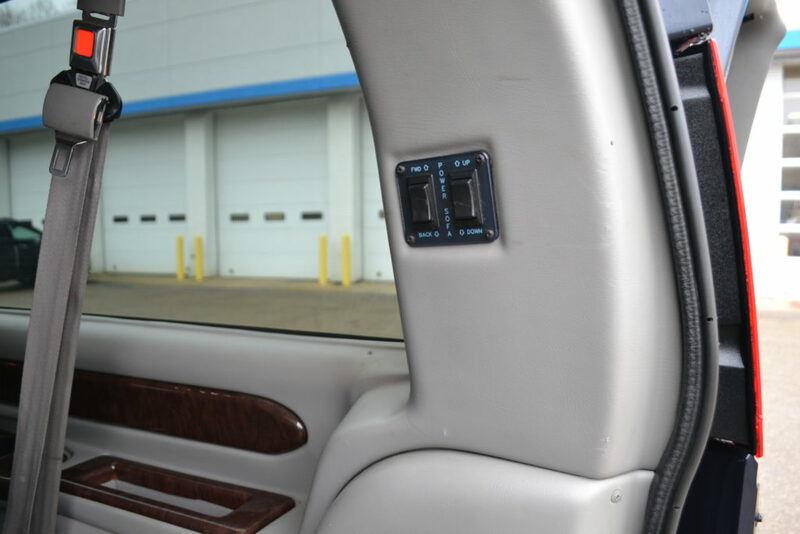 Back up Camera, Image appears in Navigation Screen when put in Reverse.